Typefaces occupy an important place in the design. In my work, I often encounter the need to dwell on a specific typeface that can be used with the greatest benefit for the brand. If you start choosing a typeface without a certain set of rules, you can just drown in the vast expanse of the ocean of typefaces. However, when you’ve set the tasks for yourself and have made sure that you understand the total number of languages in which the typeface has to exist in the context of your project, the typeface selection process takes not so much time when you’ve got clear rules of neurodesign and neuromarketing. Neurodesign makes clear for us how our brain processes the information it receives from the design. Thus, it’s when the design is being created that we can accurately put the right meaning and purposes. If you are not familiar with the neurodesign principles, I recommend that you first read my article about it. Let’s learn now about the rules that typefaces are subjected to in neurodesign. 1. Priming. Like any information entering our brain, the typeface creates a certain conscious and unconscious track. The typeface can both evoke our emotions and just logically lead us to what it is connected with. 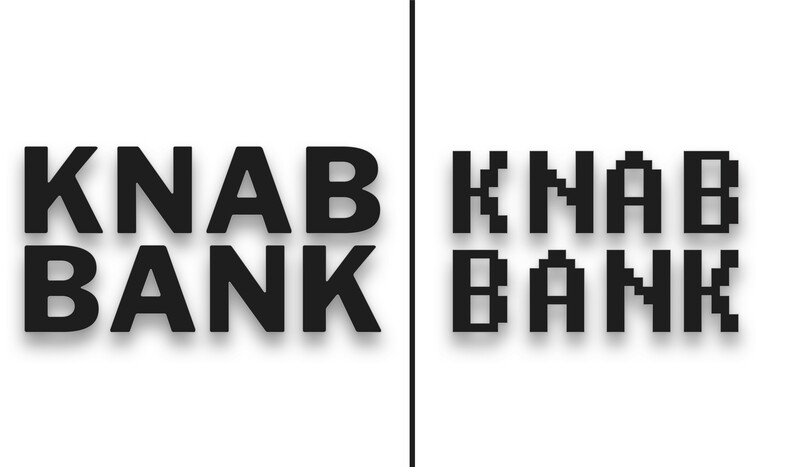 Which typeface of these two you would use as a bank logo is obvious. That’s the fairly simple logic of priming. Therefore, when thinking through the remaining elements of branding and marketing strategy, it is important to use the general logic for as many elements as possible. In so doing, you don’t have to use a boring identity to make another faceless clone. You can create the right priming with the help of a great design having a deep marketing strategy. 2. Style. The Swiss style in design and typography is definitely the one that meets the demands of neurodesign most. It’s clear, understandable, and clean. At least, ideally. 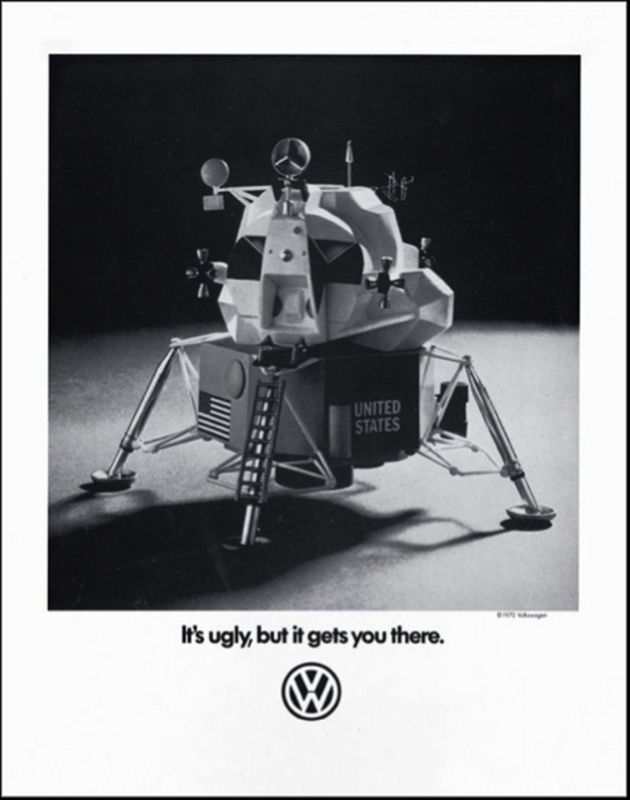 I believe, the ideal use of the Swiss style is in the Volkswagen advertising. 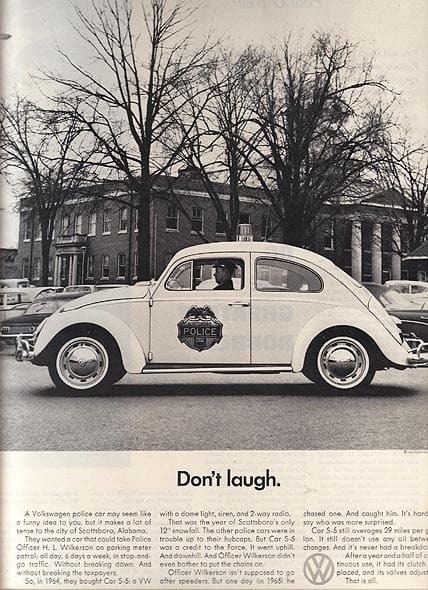 I must say that I consider it unacceptable to preserve a brand with Nazi roots, but in the postwar period, Volkswagen has time after time taught others the lesson on how to do marketing and advertising. It concerns not only Volkswagen itself but also other brands under the leadership of Volkswagen AG. At the same time, the Germans showed that the Swiss style did not need to be serious in its content. 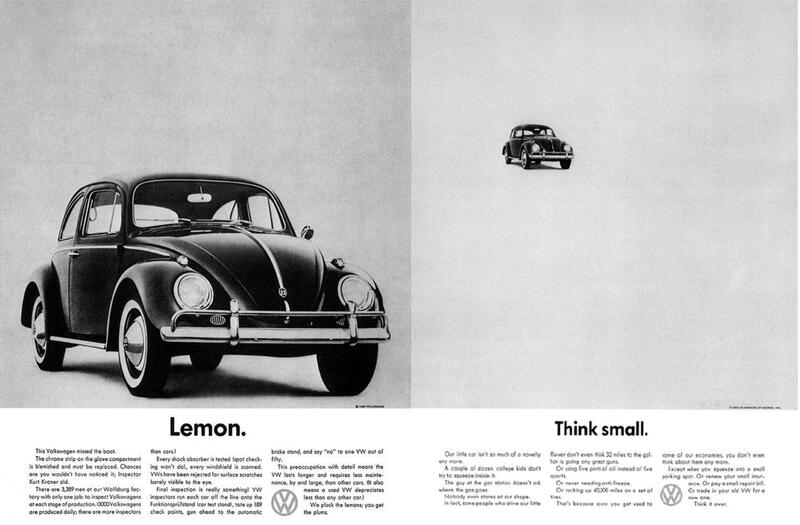 If advertising from the 1960s does not cause leniency in our days, we really have much to learn. Even self-irony was used. 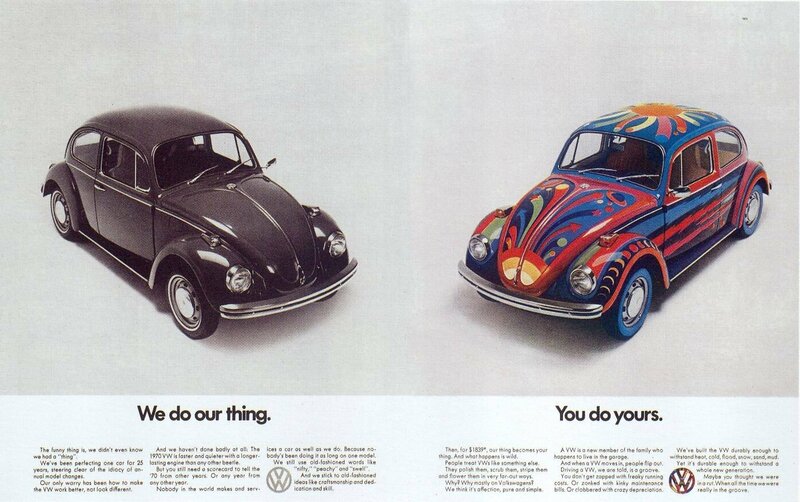 Yes, they understood that the design of the company’s products raised questions in the American market, but in this way, Volkswagen could position itself as practical, which is an important quality in the lower price segment. Depending on the overall style, the typeface may carry different priming. Sometimes it may seem that the typeface is an insignificant part of the project, but this impression is created precisely because of its direct appeal to the unconscious. So make sure that the general style used fits the chosen typeface, revealing all the positive sides for delivering the desired message to the unconscious of the consumer. 3. Typeface. The widely used Helvetica typeface is the face of the Swiss style. However, such typefaces have a big problem: they have been used and are still used too often. In this case, you run the risk of stumbling upon the priming you do not need. For example, you’ve used the Helvetica typeface in the logo of your company. But when a person looks at it, his/her unconscious mind suggests the associations with the more famous and long-lasting use cases. 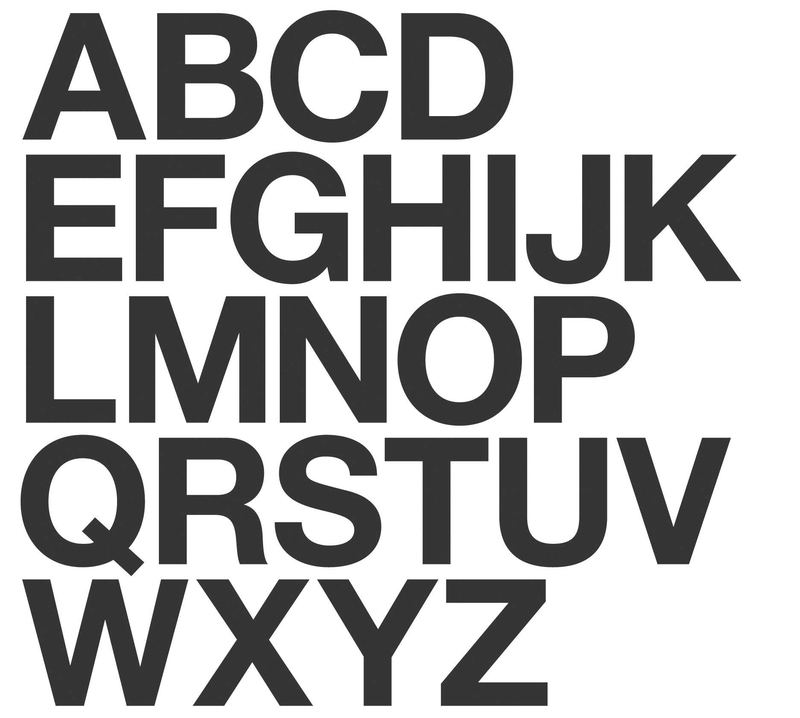 You can remember the Helvetica typeface in connection with such brands as American Apparel, BASF, BMW, General Motors, Jeep, Kawasaki, Lufthansa, the North Face, Panasonic, Target, etc. 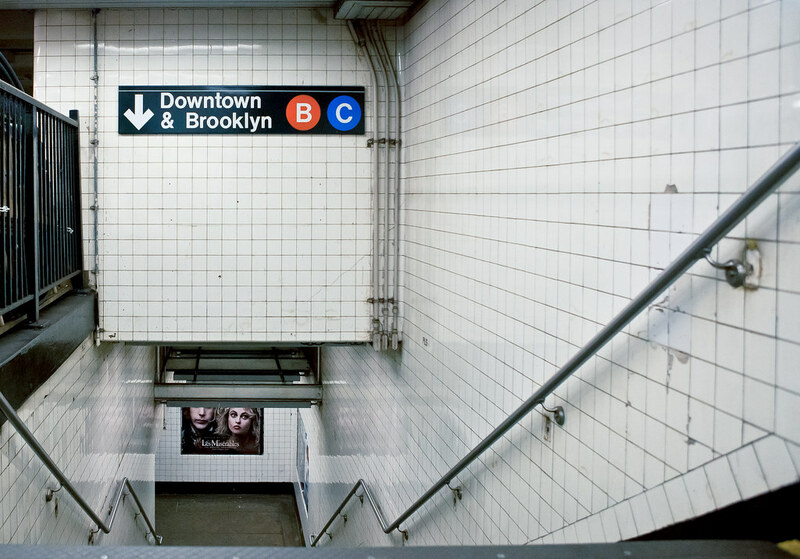 And you will definitely recognize the Helvetica typeface due to the New York City Subway system. There are a number of typefaces that greatly enhance the credibility of your brand or offer, but if you are building a long-term brand development strategy, these typefaces are not what you need. As you know, they can now be effectively used for unethical purposes, so let’s go around this topic. So, from the perspective of neurodesign, the best thing to use is the Sans-serif font family, which includes the Helvetica, as well as the equally widely distributed in the design Arial. As I’ve already mentioned above, the problem of such typefaces as Helvetica and Arial is precisely their high prevalence. It causes the designers to believe that if so, the use of such typefaces is tasteless. However, the marketers are more concerned about the problem associated with unwanted priming. Therefore, choose from the Sans-serif font family, but the less known typefaces. For example, in one of my recent projects, I set out to use a typeface similar to Arial, which nevertheless would carry slightly less serious priming. 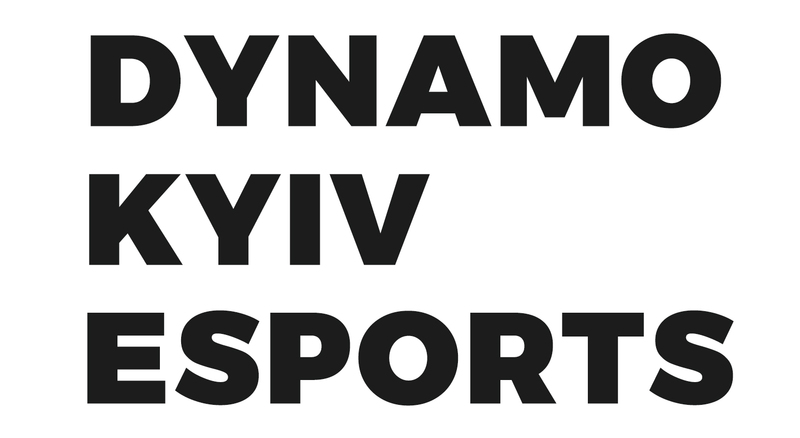 As a result, the Montserrat typeface was used in the Dynamo Kyiv Esports rebranding project. We decided on this typeface because it not only met the requirements specified but also, despite its popularity, did not have such recognizability as Arial. And that’s just a perfectly acceptable consensus. In conclusion, I want to note that, although compliance with these rules increases the likelihood of your success, they should be part of a larger strategy. Don’t forget about it. So, if you think that it would be better to break the rules in the context of your project, do not be afraid to do it if you believe this step to be justified. Some peculiar strokes that break the rules can become your distinctive feature.